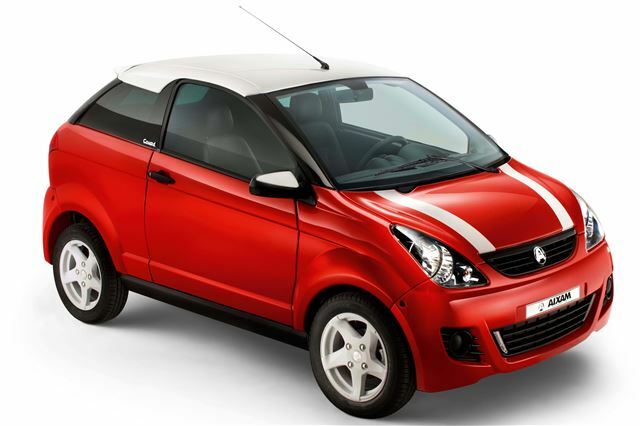 From 19th January 2013, 16 year olds will be able to drive a car, albeit a 400cc quadricycle restricted to 30mph, but still a car. They will first have to attained the new AM Moped licence. This comprises: Provisional licence/ CBT / (New) Full Moped Test (Practical on 50cc moped/scooter). The car itself is a cute little four wheeler coupe. To qualify as a 'light quadricycle' (dubbed 'carped') it has to weigh less than 350kg, have a power output of less then 4kw (equivaent to 5.44PS or 5.36bhp), with a maximum speed of no more than 30mph. 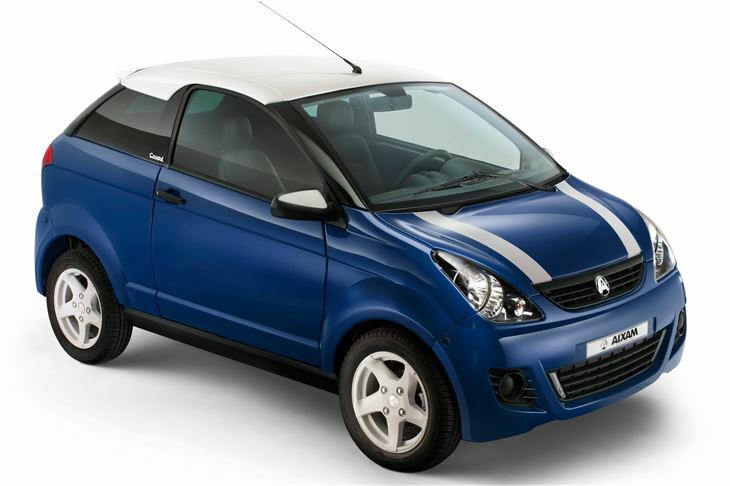 The launch of the Aixam Coupe S in the UK follows EU legislation which allowed 'carpeds' to be driven on UK roads with a moped licence. Set to be launched in the UK at the Motorcycle Live event from November 24 at the NEC in Birmingham, the Aixam S Coupe is considered to be a safer alternative than two-wheeled mopeds. lately due to the difficulty in convincing parents of the safety issues surrounding mopeds and scooters, and this will offer a safer method of transport to this demographic." 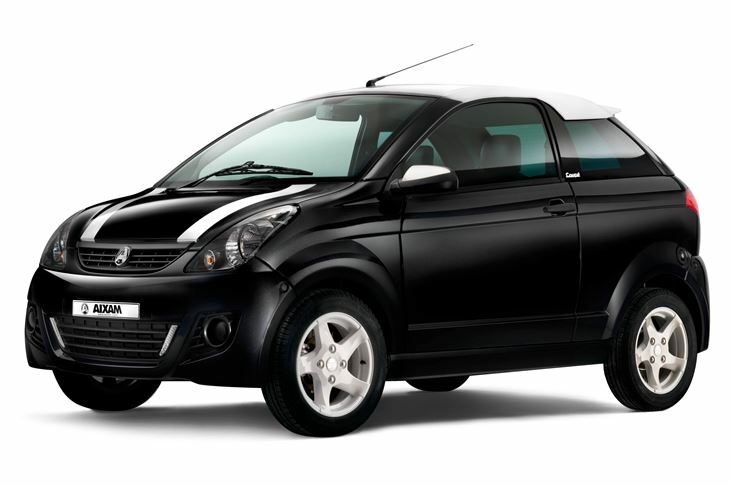 The Aixam Coupe S is powered by a Kubota 400cc diesel engine, and comes with 12 months 'free' road tax, alloy wheels and a CD/radio. 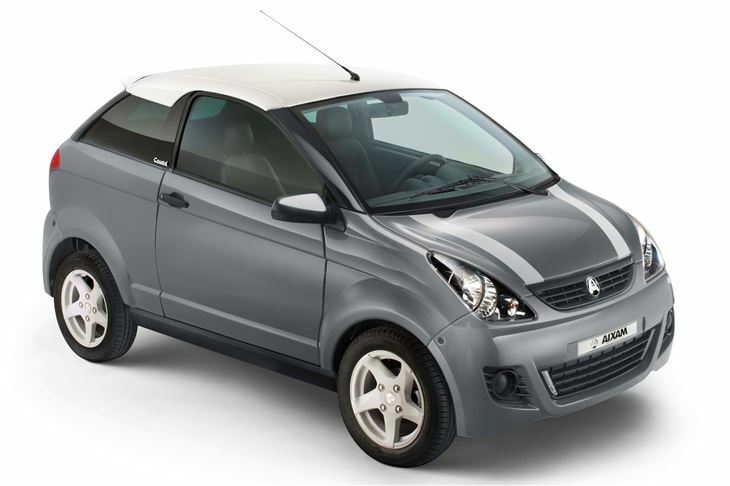 Aixam hopes to sell up to 1,000 units in the first year, with the first vehicles being delivered in January 2013. 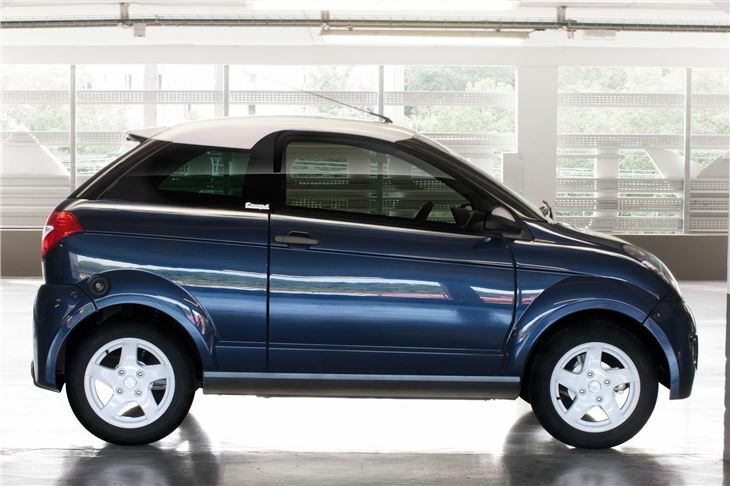 More on the Aixam Coupe S in our Car-by-Car entry.